David Cake has won the Down Under Fan Fund (DUFF), a travel grant funded by and for fans, and will attend Renovation, the 69th Worldcon. There were 148 votes cast. 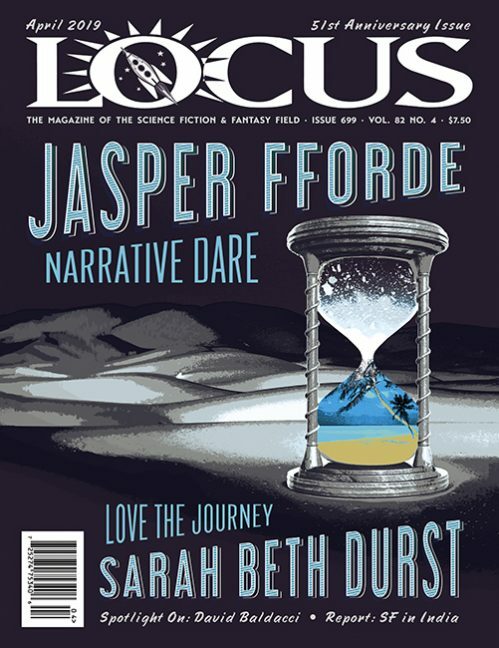 For more information, see SF Site and Locus Online‘s post on the 2011 DUFF Nominees.